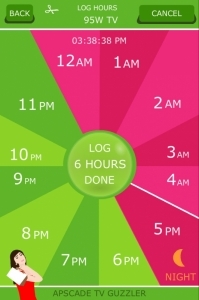 With Apscade TV Guzzler you can log the power usage in your home, school and work place. 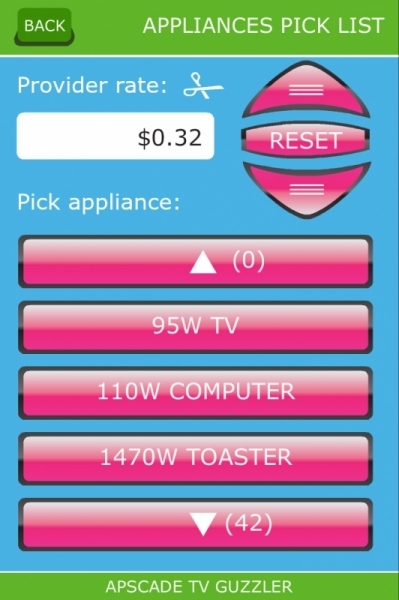 Or read more about our appliance saver app here. 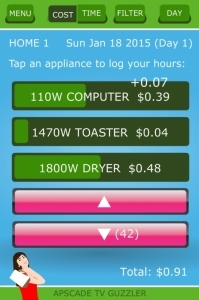 Click below to view the tutorial or calulator that helps you derive an appliance's hourly rate.